Orchidable is the unique orchids specialized center of Cantone Ticino where it's possible to cherish and buy different orchids from all over the world. 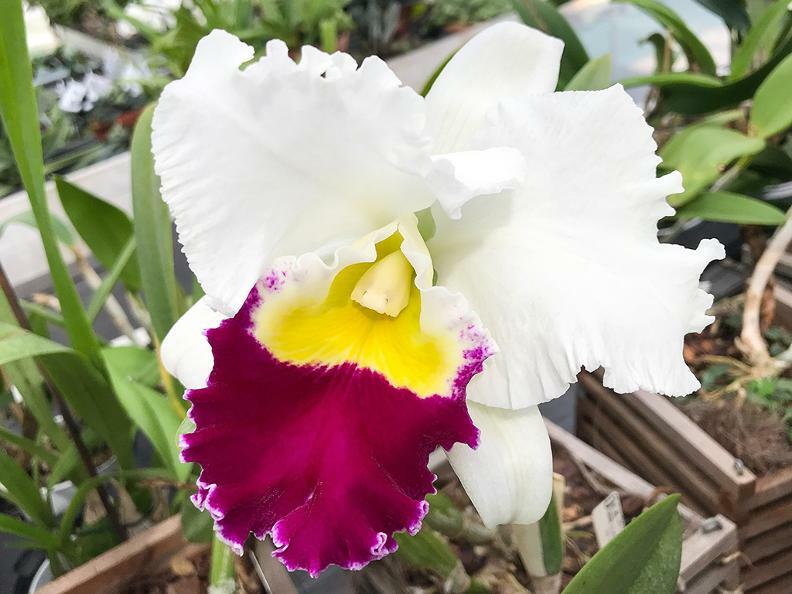 The greenhouse measures 150 squared meters, has a minimum temperature of 18°C during the whole year, and hosts mainly tropical orchids. 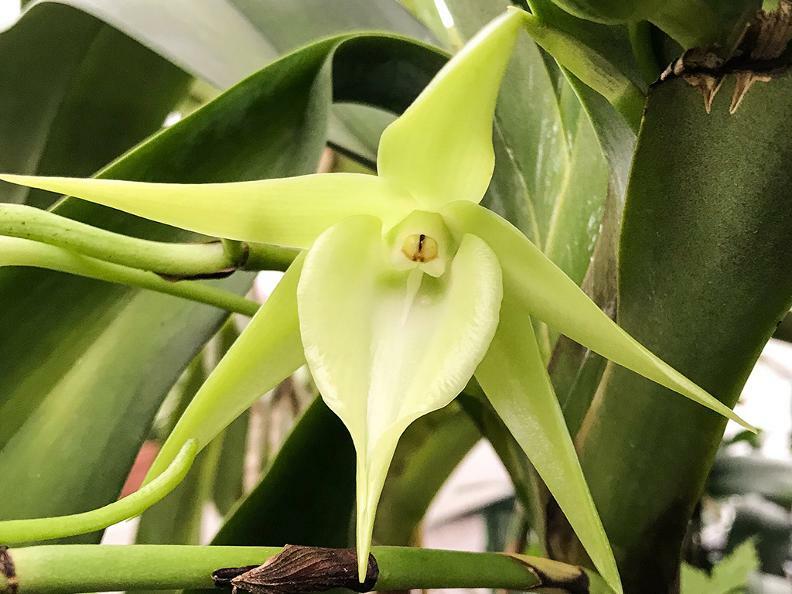 In the greenhouse, around 1000 orchids are permanently present and it's possible to admire their blooming during different seasons. Orchidable gives to his customers, not only a various choice, but also the highest excellence. 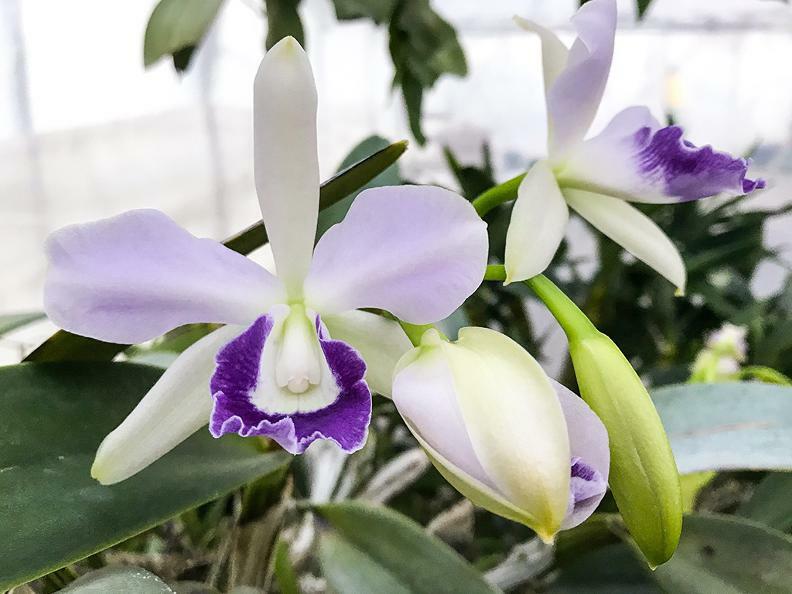 In fact, many orchids are personally chosen by Andrea directly from Swiss producers, with the main goal of offering the highest quality. 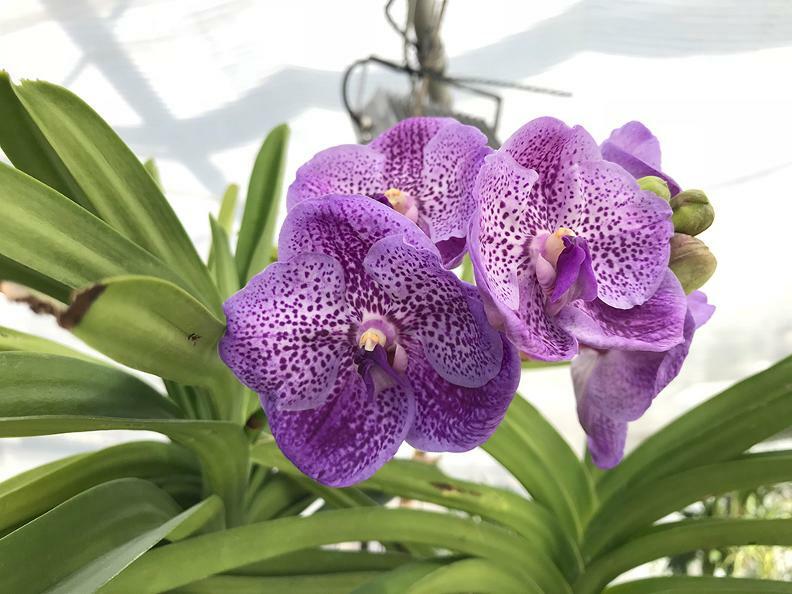 The greenhouse's entrance is free and open for visits during the open days, during other events which occurs with a weekly/monthly frequency and by appointment. The open days occurs every first Saturdays of the month, from 9.15 a.m. to 12.00 and from 1 p.m to 4 p.m.
Outside this timetable it's possibile to visit the greenhouse only by appointment.